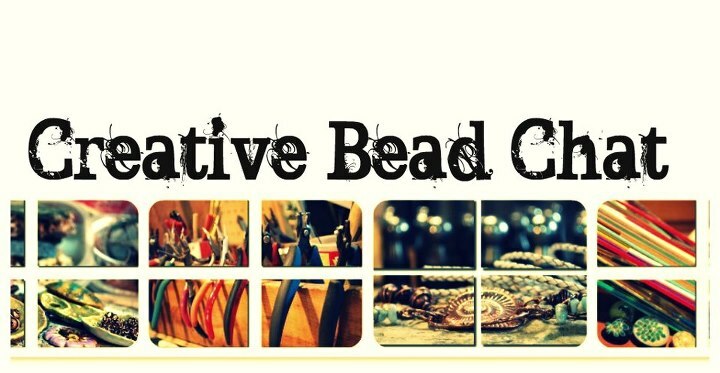 If you have never joined the Creative Bead Chat Group on Facebook, you are really missing out! This wonderful group was started by two of my favorite artists; Melinda Orr and Marla James. It has rapidly evolved from a group of a few to a group of over 1000 wonderful artists in the hand made community. Not only do they showcase lovely eye candy in the form of jewelry but also in handmade components. Oh! And I cannot forget the wonderful tutorials that can often be found there as well as advice if you are ever stumped on a project. The camaraderie there is just amazing! Such a wonderful group of artists and I am so proud that I am included in this wonderful group. I am going through some health problems and the kind words of encouragement and prayers from these wonderful people are just amazing. I really cannot thank these wonderful women enough to know that they would take time out of their busy life and think of me during my moments of trial. They are such a giving and loving group, that I will never be able to express in mere words what they mean to me. So thank you to each and every one of you my sisters. I love you all! 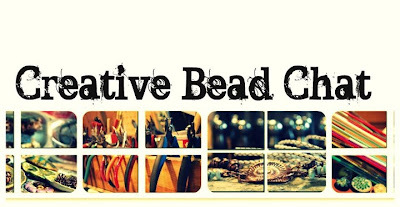 To find Creative Bead Chat Group on Facebook click HERE. Be sure to join us today for some wonderful giveaways! And you, my dear Marla, are a big reason why the group is so successful. We love ya! Great post, Marla! Hang in there - we all have your back! Thanks for being there for us, sending healthy energy your way! Thanks for making a difference to so many at CBC, Marla... allow me to add my thoughts and prayers to their's. Marla, Many, many health full days are my wish for you. You are in my prayers. Marla, so sorry to hear this! Feel better soon!